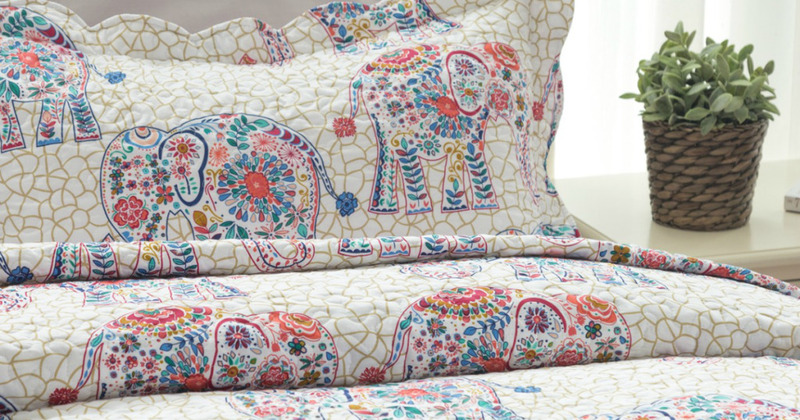 These quilt sets are SO cute! I love the designs. 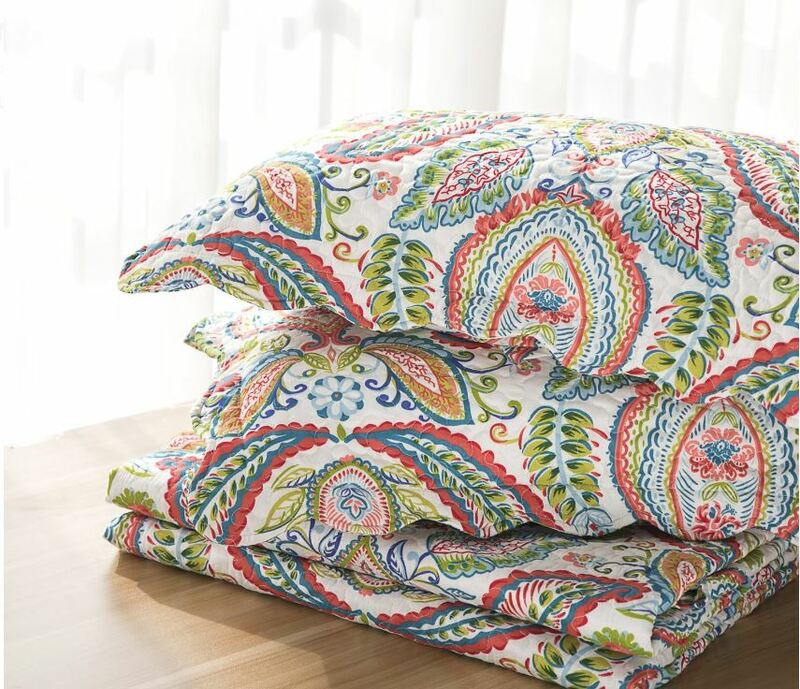 Head over to Walmart.com where you can find a Bedsure Twin Quilt set in Paisley for only $13.49 shipped! Or, the Full/Queen set for $16.49 , OR the King set for only $19.99. 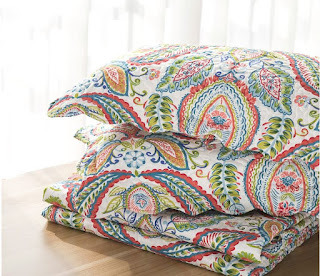 You can choose from two CUTE designs on the Full/Queen and King set and each set comes with a quilt and sham!